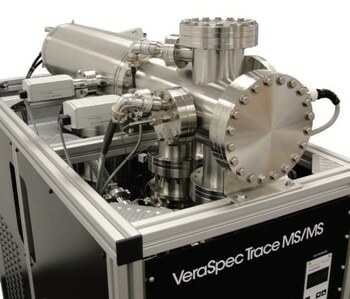 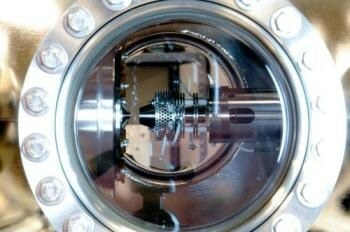 The chemical formation of a surface is often monitored using Secondary Ion Mass Spectrometry (SIMS), which locates and identifies trace elements. 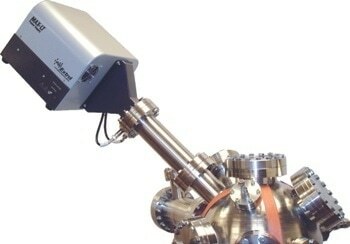 This process must be carried out using extremely sensitive and high-resolution equipment. 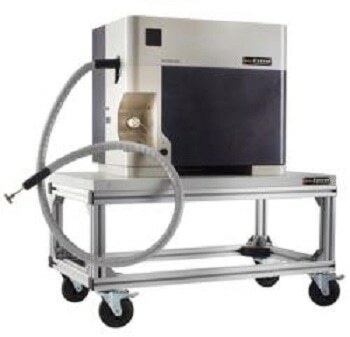 There are many applications of SIMS, such as; identifying surface contaminants, guaranteeing surface quality of produced materials and equipment and investigating many possible defects from manufacture on an atomic level. 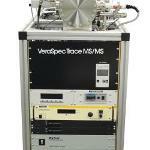 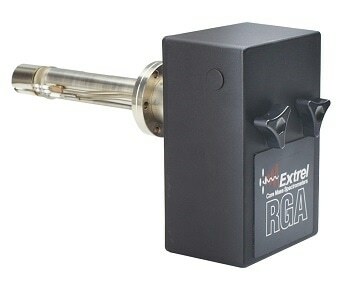 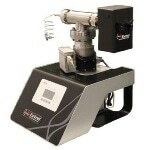 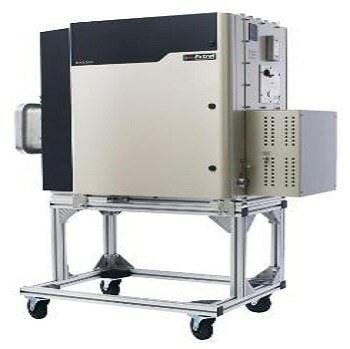 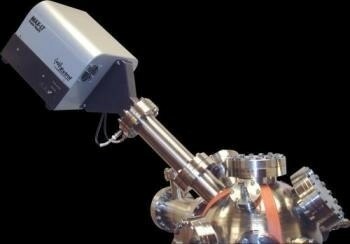 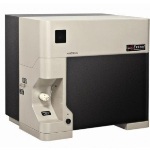 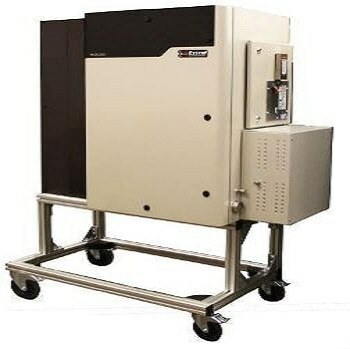 Extrel offers the MAX and MAX-LT™ Mass Spectrometer Systems, which have ideal qualities for use in SIMS. 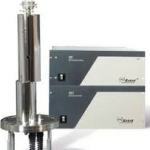 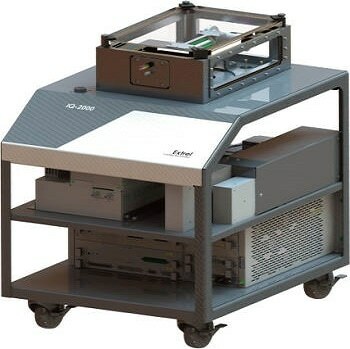 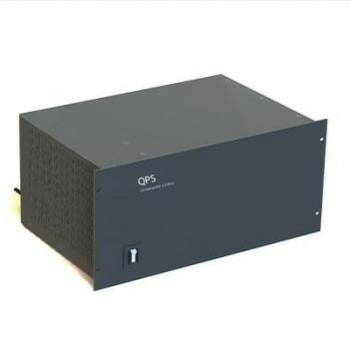 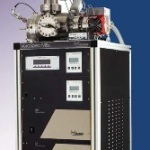 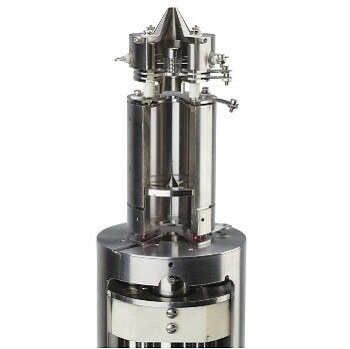 Firstly, MAX systems are the best quadrupole analyzers, in terms of performance, currently available, providing extreme accuracy when monitoring surfaces and depth profiling. 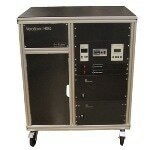 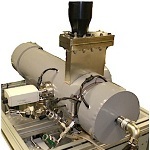 Secondly, MAX-LT systems are the most cost-effective high-performance systems available. 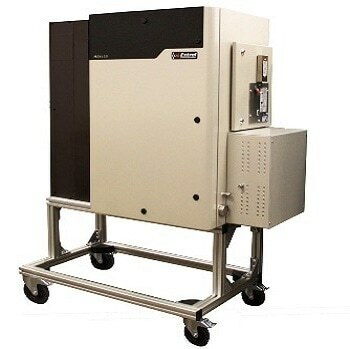 Static and Dynamic SIMS capacity can also be added to an existing system through the use of Extrel’s Flange mounted Mass Spectrometers.